Happy new year to all of our fans! 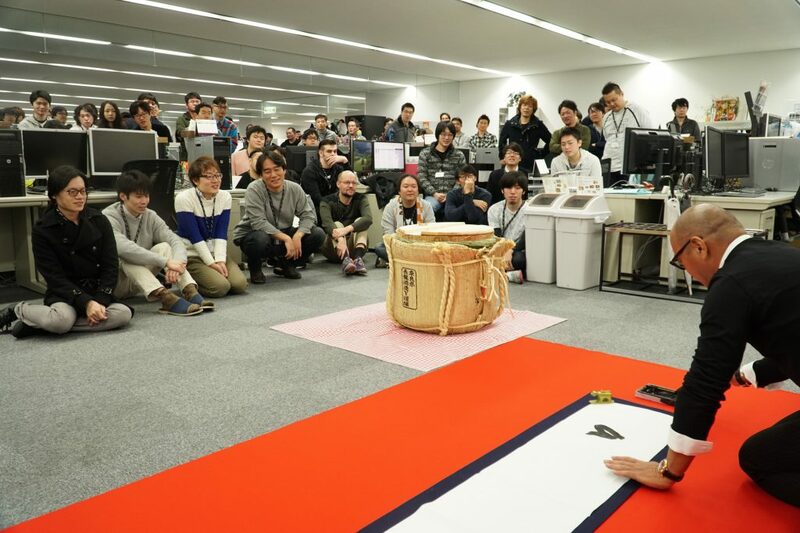 We at PlatinumGames are back from our break and hard at work, but first, we kicked off our new year with a small ceremony. 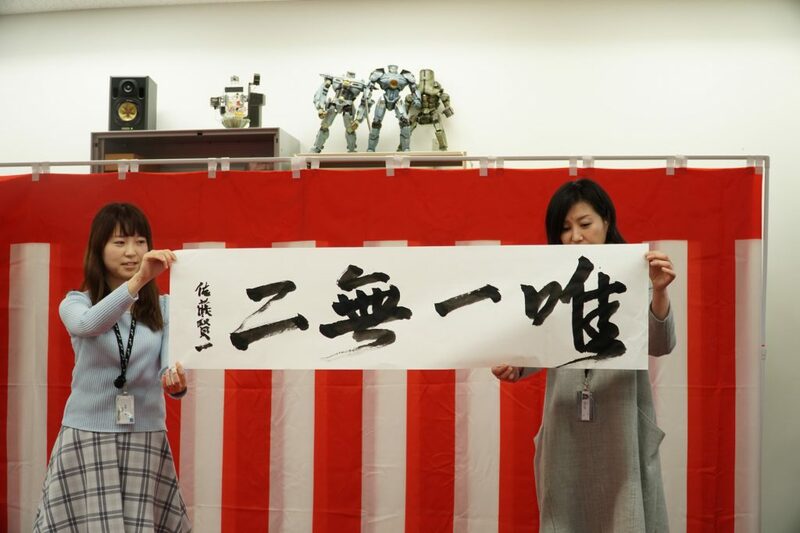 After some opening remarks, President Sato knelt down to write some new year’s calligraphy. 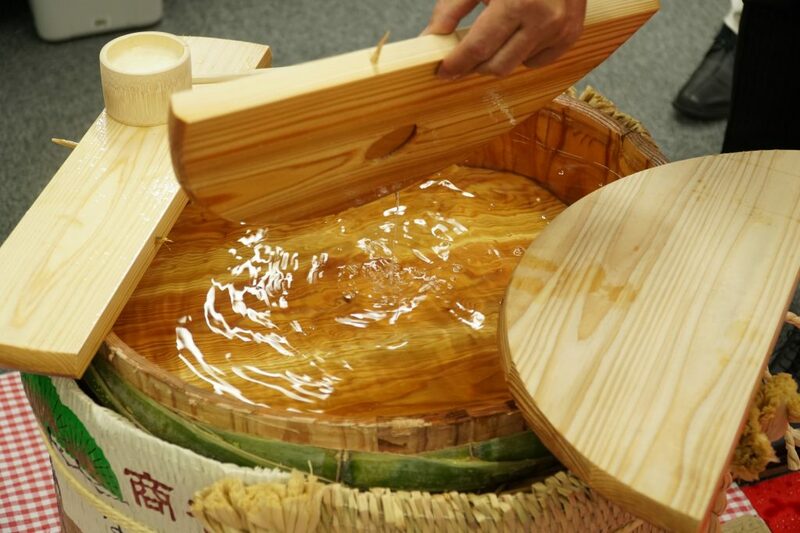 Writing an auspicious word or phrase that you hope will resonate throughout the year is a Japanese tradition. He said he’d stayed up practicing until three in the morning, knowing that all the eyes in the company would be on him as he wrote! Here’s his handiwork! 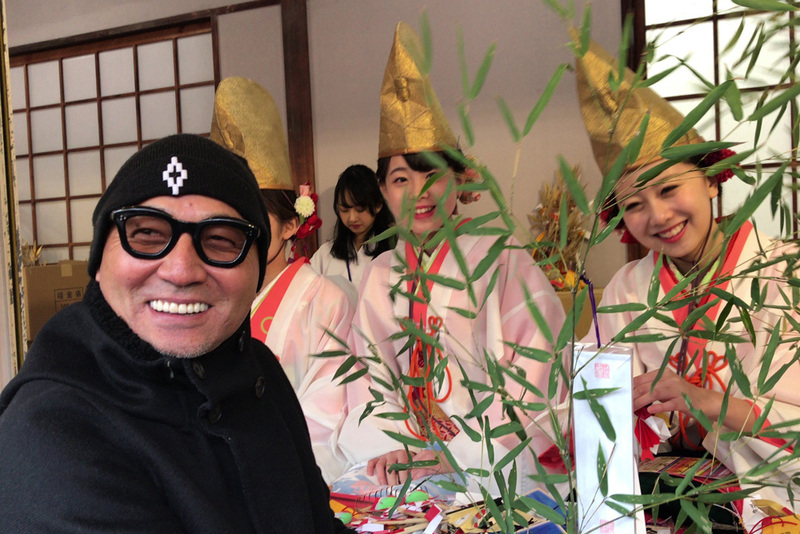 The phrase he wrote is yuiitsu muni – “One and Only.” Be sure to read Sato’s own message below for some insight from the man himself. 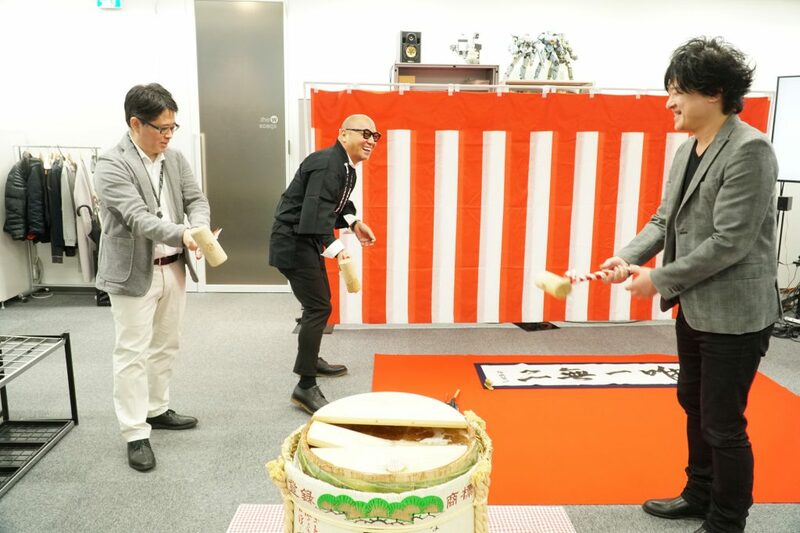 After the calligraphy, the opening ceremony continued with inspirational and encouraging remarks from board members Seigo Tabira and Atsushi Inaba, Then the three of them moved on to the last part of the ceremony: breaking open a cask of sake! 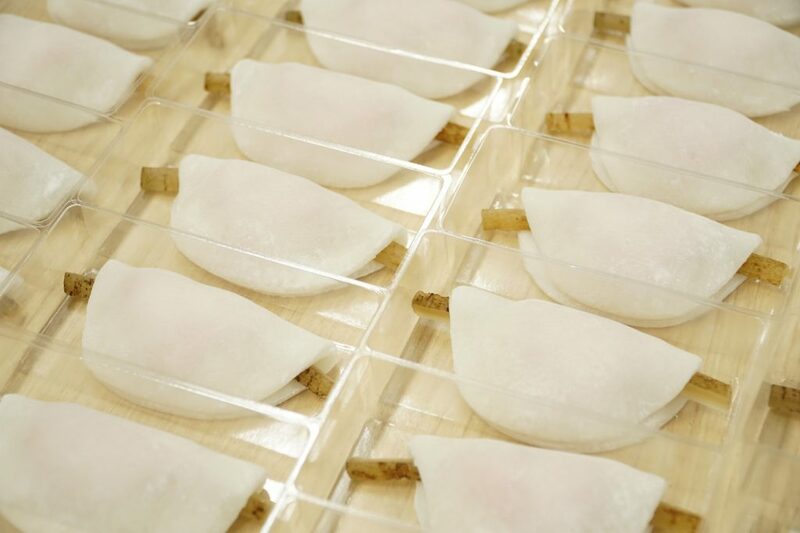 They served the sake along with mochi – a traditional Japanese sweet – to all of us eager employees, in a toast to everyone’s continued health and happiness in the new year. It’s always hard to come back at full speed after a break, and the cold weather outside doesn’t do much to help – but these opening festivities gave us a chance to socialize and catch up as we eased back into work for 2018. 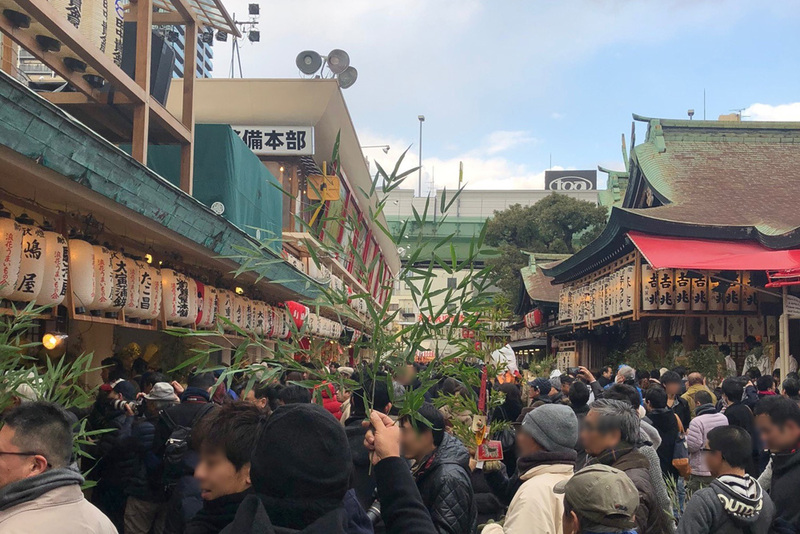 After the first day of work in 2018 was done, Sato made a visit to Osaka’s Imamiya-Ebisu shrine to pray for a prosperous year for PlatinumGames. Here we are again, at the start of another year. And as always, the new year brings with it questions. What sort of year will 2018 turn out to be? 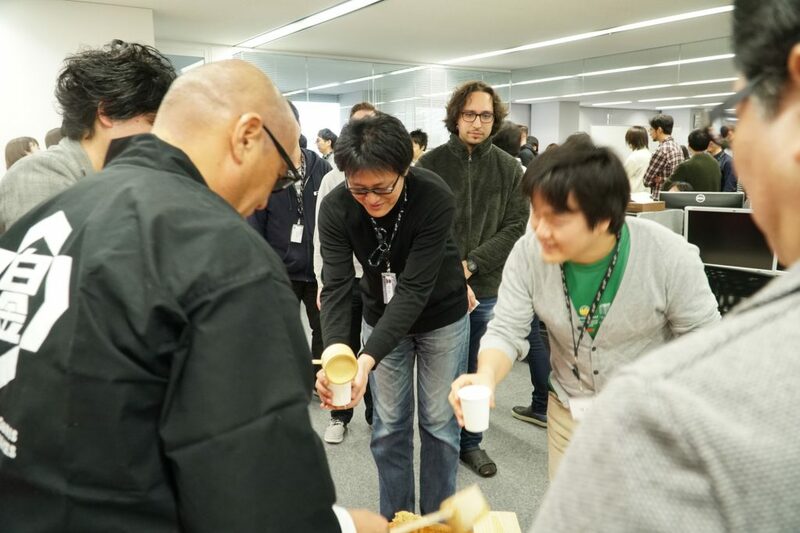 How can we show all of you the ways that PlatinumGames has grown over the past year? What sort of challenges await us in the year to come? Each year promises thrilling possibilities, fresh starts and new opportunities. Now, I pause to reflect back on 2017, a year that shined light on a new side of PlatinumGames. We released NieR:Automata this past February. That title went on to win an award of distinction at the Japan Game Awards, as well as other honors, and sold over two million copies on PlayStation 4 and PC – but most importantly, it was also beloved by players like you. By collaborating with Square Enix and director YOKO TARO on NieR:Automata, we were able to mix RPG elements into our trademark action game style for the first time. I’m grateful for this chance to show off this new aspect of what we’re capable of. We were also proud to announce, towards the end of 2017, that the latest chapter in our Bayonetta saga – Bayonetta 3 – will be coming to the Nintendo Switch! You already know that 2018 will bring Bayonetta and Bayonetta 2 to the Switch, too! But that’s not all you can expect to hear from us in the year to come – I’m sure we’ll have plenty more to show you soon. As you saw above, the phrase I chose for my new year’s calligraphy this year was yuiitsu muni – “One and only.” I want 2018 to be the year that PlatinumGames becomes that one-and-only game company that can satisfy our fans like no other. I promise that we’ll keep working hard to find new ways to engage and delight you and make games that exceed your expectations. Please look forward to what we’ve got in store for you this year! 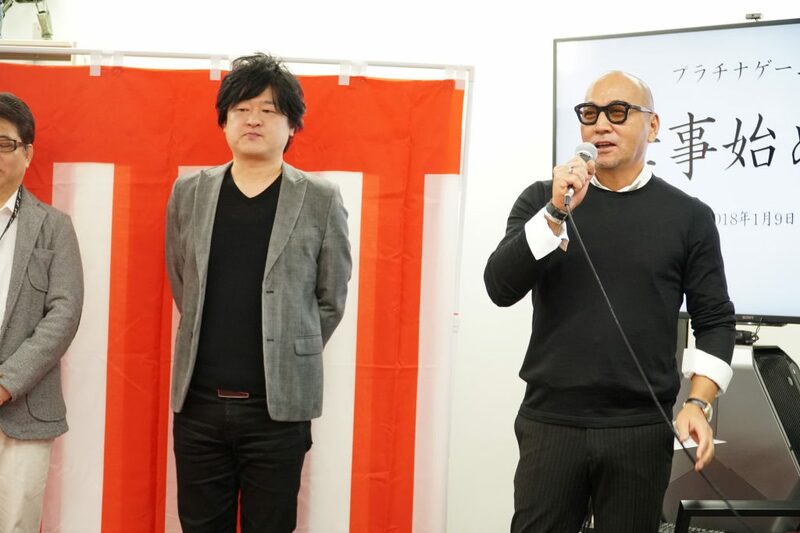 Kenichi Sato has been a key member of PlatinumGames since its founding, and stepped into the role of President and CEO in April 2016. 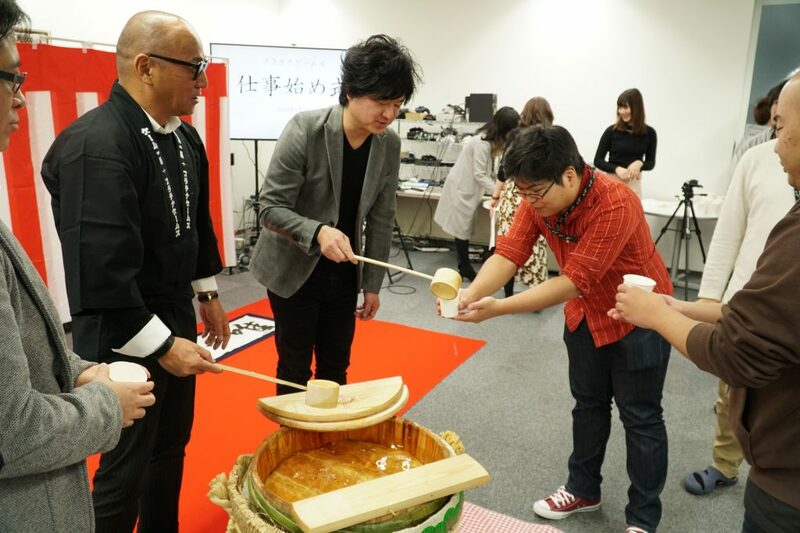 He has made it his mission to ensure that PlatinumGames’ employees can work efficiently and comfortably to create fun, original games like no other studio. In his off time, he enjoys windsurfing.